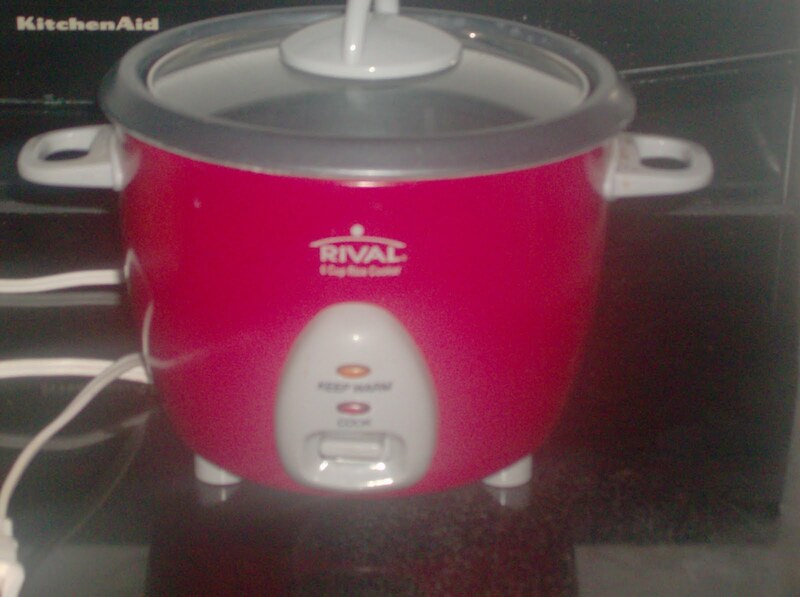 I received this rice cooker as a gift from a friend a few years ago. I never knew cooking rice could be so easy. You just pour in the rice and water or broth (just like you would in on the stovetop) and flip the switch to cook. It knows when the rice is done and automatically switches to warm mode. I have cooked brown and white rice but want to try cooking flavored rice packages. I wonder if it would work. I can’t wait to try! These come in all sizes. This one is a 3 cup size but I have seen them as big as my crockpot! They are available at WalMart, Walgreens, Target, Etc. One this size is less than $10. If you are looking to save even more money in the kitchen, this is a good tool to have.